Glasgow Warriors have received a double blow after both Matt Smith and DTH van der Merwe were ruled out for the rest of the 2018/19 campaign. The duo will miss the remainder of the season with shoulder injuries. Lethal wing Van der Merwe has successfully undergone surgery and has begun his rehabilitation while flanker Smith will have surgery later this month. 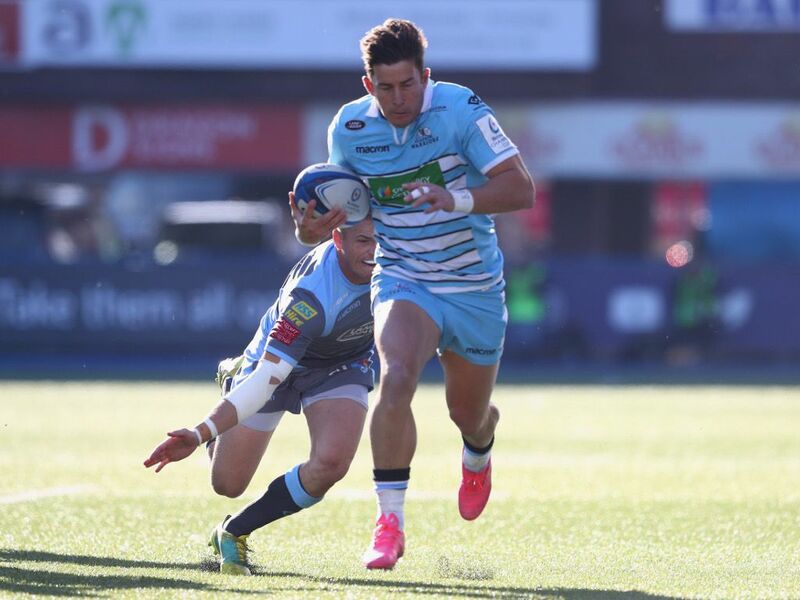 Canada international Van der Merwe, who returned to the Warriors from Newcastle Falcons in March 2018, has proved a deadly finisher for both club and country and will be sorely missed by Glasgow, who are also preparing for their Champions Cup quarter-final against Saracens on March 30. Glasgow are currently sitting in second position in Conference A in the PRO14, two points behind Irish heavyweights Munster after 14 league matches.